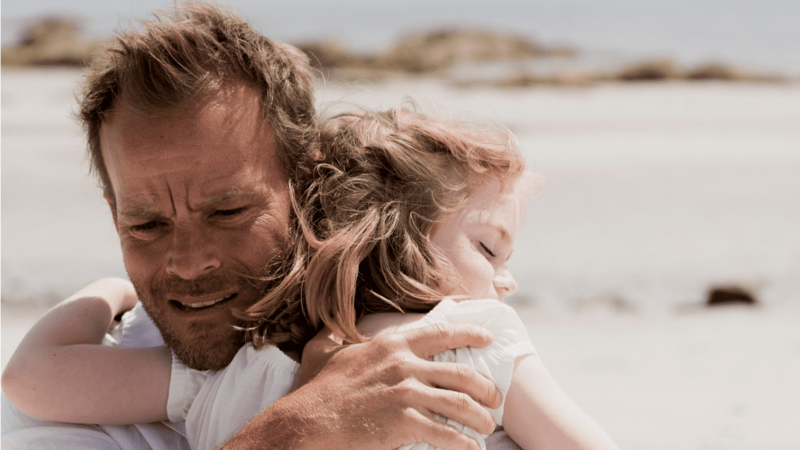 Somewhere between dreams and reality lies a terrifying hidden truth… Reeling from the shock of their young daughter’s death, Ben (Stephen Dorff) and Hazel (Melissa George) attempt to restart their lives in a picturesque seaside village. But when the girl begins appearing to Ben in a haunting recurring dream, he becomes convinced that she is attempting to make contact from beyond the grave—and that his nightmare may hold the key to bringing her back to life. As Hazel begins to fear for her husband’s sanity, they are each drawn into a mystery far beyond their understanding. This tantalizing psychological puzzle plumbs the depths of grief and guilt as it unravels the dark secret at its center.